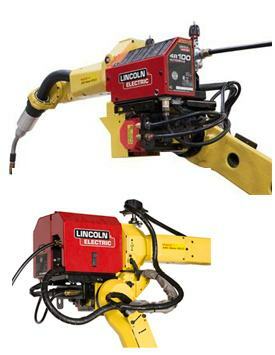 Understanding the features and benefits of modern welding equipment ensures the efficient production of the best welds possible. 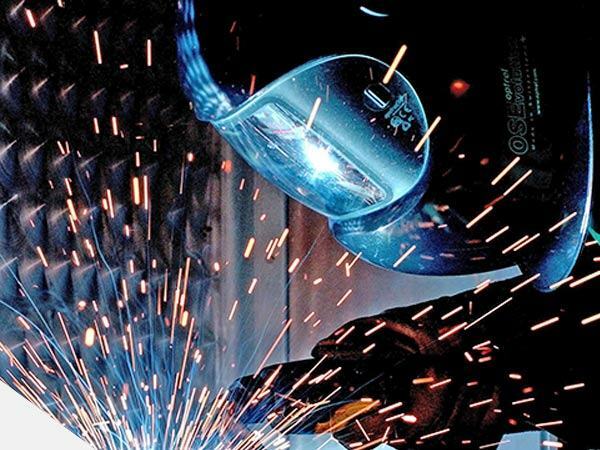 TPS offer equipment and welding training which provides the information and knowledge required to get the best out of your equipment being used and reduces cost. The day is aimed at those wishing to get a practical understanding of MIG welding and learn how to carry out simple welds. 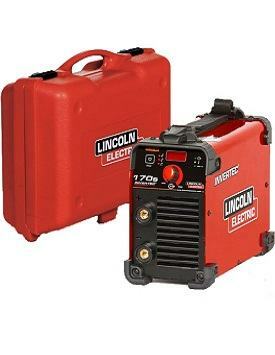 The training takes place in our own well-equipped welding school in Bilston, West Midlands, WV14 0LD. No previous welding experience is required and at the end of the day, you should be able to undertake basic MIG welding. 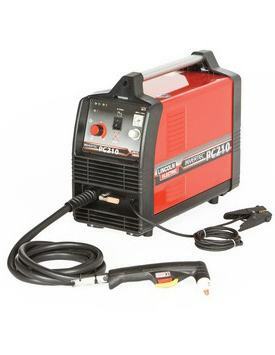 You will be taught by a friendly highly qualified and experienced welder/teacher in a small group of no more than five. Setting up the machine to weld. Training days are run weekly. A TPS attendance certificate will be provided. The day represents great value at only £239 inclusive of VAT. 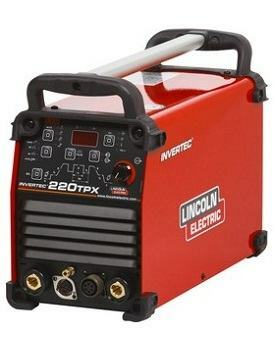 Intermediate, Advanced and TIG training also available. TPS can assist with training so that your employees are adequately trained helping you comply with HSE section 9. A qualified welding instructor will carry out welder assessment training to the required standard. Training can be undertaken at your site, prices varying on your specific requirements. Candidates who successfully pass will receive the appropriate certification. © Copyright 2019. 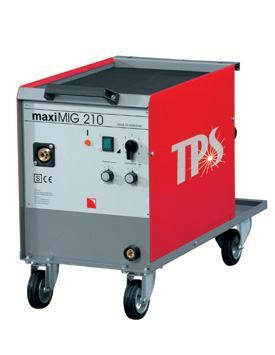 TPS WeldTech. All Rights Reserved.